Gaming news, reviews and opinions. 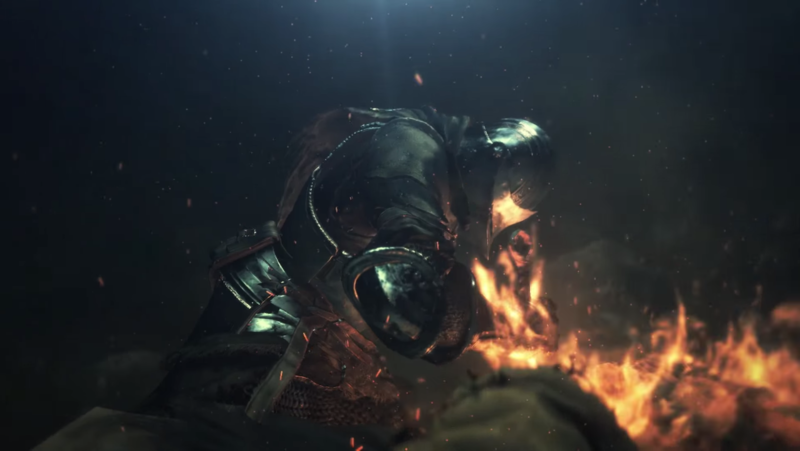 Dark Souls 3 Bonfire Crash. The much anticipated Dark Souls 3 finally got its world wide release last night (UK time) and, despite being a mechanically solid and fun game, has managed to disappoint fans the world over due to an already known bug that causes the game to crash when the player approaches any bonfire. If you are familiar with the Souls games then you will probably realise just how game breaking this is. When is an Assassin not an Assassin? The Loot box Controversy: Dismantling the Defenders.